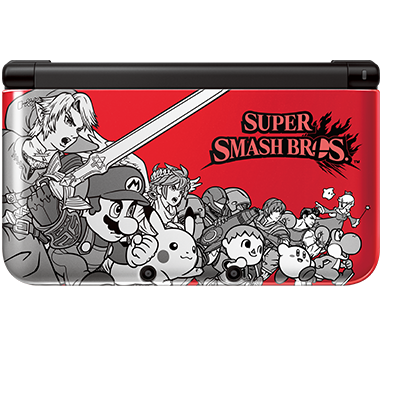 Two Nintendo 3DS XL models have came out in North America based off of the box art for Super Smash Bros. for Nintendo 3DS. It comes in red or blue, and yet it doesn't come with the game itself, it's a cool design. If you want to show your Super Smash Bros. pride off and/or not yet have a system in the Nintendo 3DS system family, this Smash-themed Nintendo 3DS XL might be for you. It's out now at a price of $199.99 USD at Gamestop, Best Buy, Toys R Us, and Walmart. Nintendo of America will be releasing three models of the Nintendo 2DS in Crimson Red, Electric Blue, and Sea Green along with a free download code for Mario Kart 7 in the Nintendo eShop. 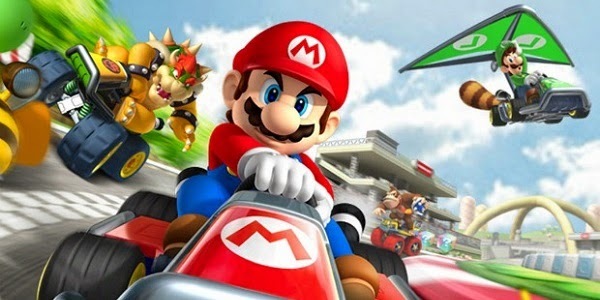 Of what I played of Mario Kart 7, I've really enjoyed my time with the game, and I highly recommend this Nintendo 2DS Bundle to anyone who hasn't yet experienced Mario Kart 7 or the Nintendo 3DS system family. 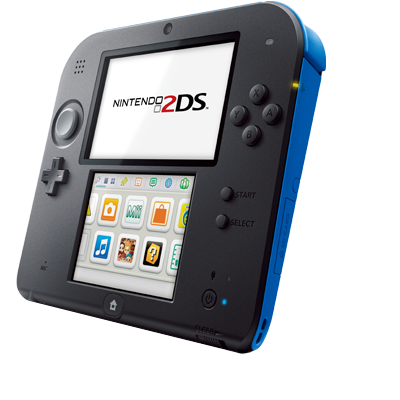 These models will be available early October at a price of $129.99 USD. What do you think of these new models? Leave a comment below. Super Smash Bros. Update: Reward Meanings?